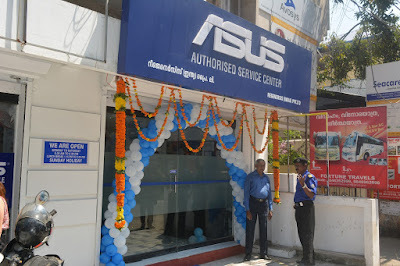 Kochi (17th February, 2017) – After receiving an overwhelming response for its products in the country, ASUS, the Taiwanese leader in mobile technology, today inaugurated its first Exclusive Service Centre (ESC) for the state of Kerala in Kochi. The ESC reflects ASUS’ consumer-first approach and aims to give consumers a hassle-free after-sales experience. Kerala is one of the strongest markets for Asus and Zenfone has received good response with consumer. The recently launched Zenfone 3 Max series has gained maximum traction in the market. With the view to enhance user experience and drive consumer delight, Asus has launched the exclusive service center. Located in Kadavanthra, the ESC is easily accessible and will provide timely and efficient services to consumers, allowing them to experience ASUS products for longer durations. The centre will have manpower of 10 employees to assist customers, thus, ensuring quality support and individual attention to each user. The ASUS ESC will cater to a wide range of ASUS products ranging from smartphones, notebook, Epad, Desktop, All-in-one, Motherboards and VGA, ensuring that consumers using products from different portfolios are engaged with. The centre spans over 1500 sq. ft. in area providing sufficient space to the visiting customers and giving them the opportunity to resolve their queries in a convenient fashion. ASUS has been steadily expanding the presence of its service centres in metropolitan cities and Tier 2 & 3 markets alike. We have 164 active service centers and 8 exclusive service centers all over India. Also we offer easily PUR (pickup and return) services for customer’s convenience by contact on the toll free number - 18002090365. 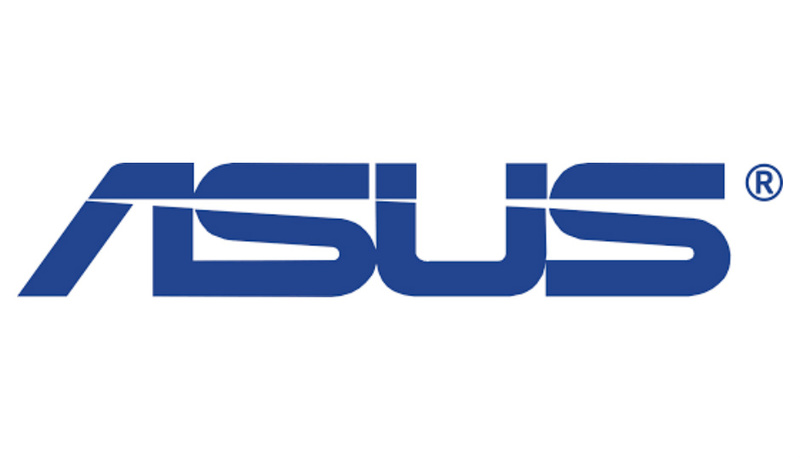 Founded in 1989, ASUS is a Taiwanese multinational computer hardware and electronics company. ASUS derives its name from Pegasus, the winged horse in Greek mythology, and embodies the strength and creative spirit symbolized by this mythical creature. A leading enterprise in the new digital era, ASUS’ design thinking philosophy empowers customers with quality and innovative products that perfectly meet the needs of today’s digital homes and offices. The company’s broad portfolio comprises of motherboards, graphics cards, optical drives, displays, desktop and all-in-one PCs, notebooks, netbooks, servers, multimedia devices, wireless solutions, networking devices, tablets, smartphones and wearables. ASUS is currently a worldwide top-three consumer notebook vendor and maker of the world’s best-selling, most award-winning motherboards. Driven by innovation and committed to quality, ASUS won 4,368 awards in 2015 and is widely credited with revolutionizing the PC industry with its Eee PC™. ASUS has more than 17,000 employees around the globe with a world-class R&D team of over 5,500 engineers. The company revenue for 2015 was approximately USD 14 billion.